This summer we spent a full week at the cottage and when it’s raining and the water is cold you have to get a little creative with making fun activities for the kids! That’s when we started to think, what kind of games can we do with what we have? We have sidewalk chalk on hand and really, the sky is the limit with sidewalk chalk. 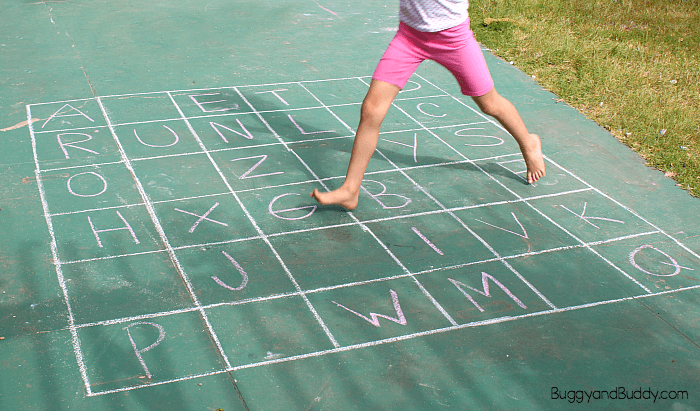 You can make up any game – educational or not with just a few pieces of chalk. So we thought we would find 10 of the best sidewalk chalk ideas to share with you. Now the next time the kids say they are bored, grab this list and head outside with some sidewalk chalk! 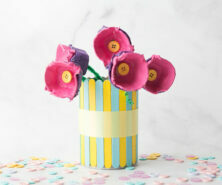 This is such a simple activity to set up. 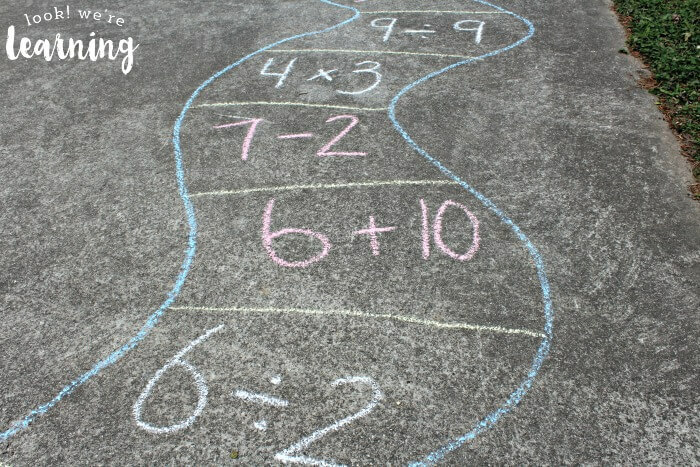 All you need is sidewalk chalk and some dice and you have a fun 20 minute game with the added bonus of learning math! 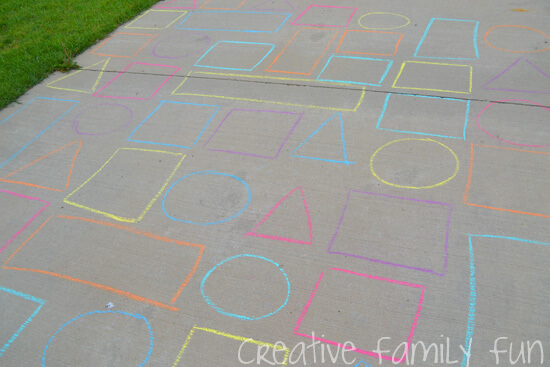 Grab some sidewalk chalk and learn about shapes with this simple activity! Do it again and again with different shapes until your kids have mastered the maze each time! This game works best with two kids. 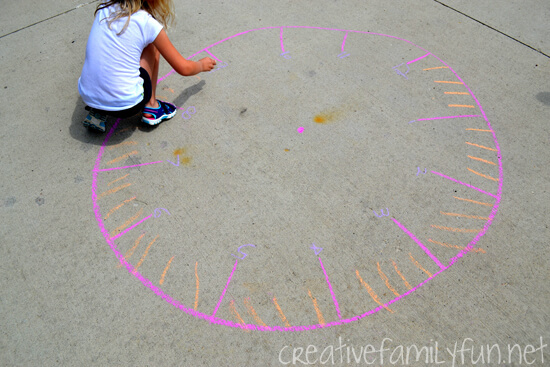 Learn to tell time with the hour and minute hand by making this large outdoor clock! 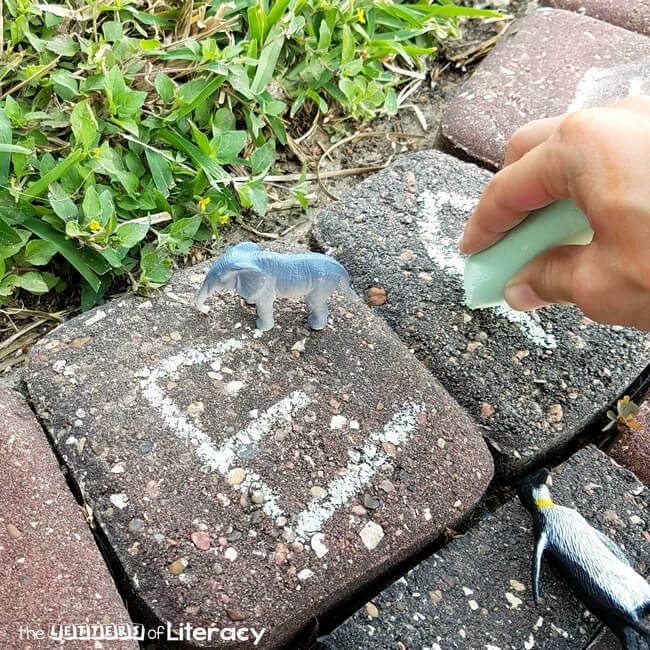 Learn the alphabet with this simple sidewalk chalk activity. So many different ways to play with this game board once you have it set up! Sight words need a lot of practice. This game will surely get the kids learning a word or two and it’s fun! This is a great idea! Set up a series of activities for the kids to go through and see who can complete the course the fastest. 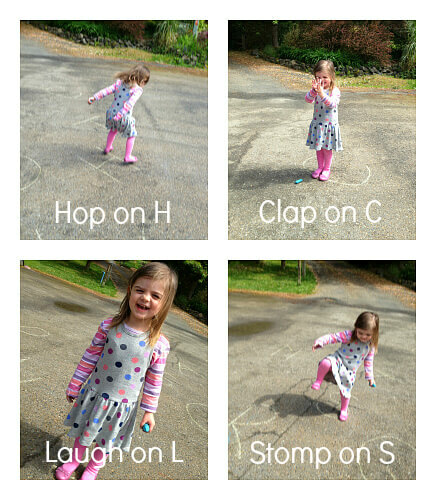 These simple and fun letter activities will keep kids moving by doing actions to each letter that they find. This is a great one if your child loves to play hide and seek! Hide different animals around your yard and match them to the letter. Includes trace your child, fun with the alphabet and bubble hop scotch. We love the trace your child idea. What child doesn’t love getting their body traced! This will be a hit with the car lover in your family! Make a map of your city or neighborhood and you can use it to teach them about your neighbors too. 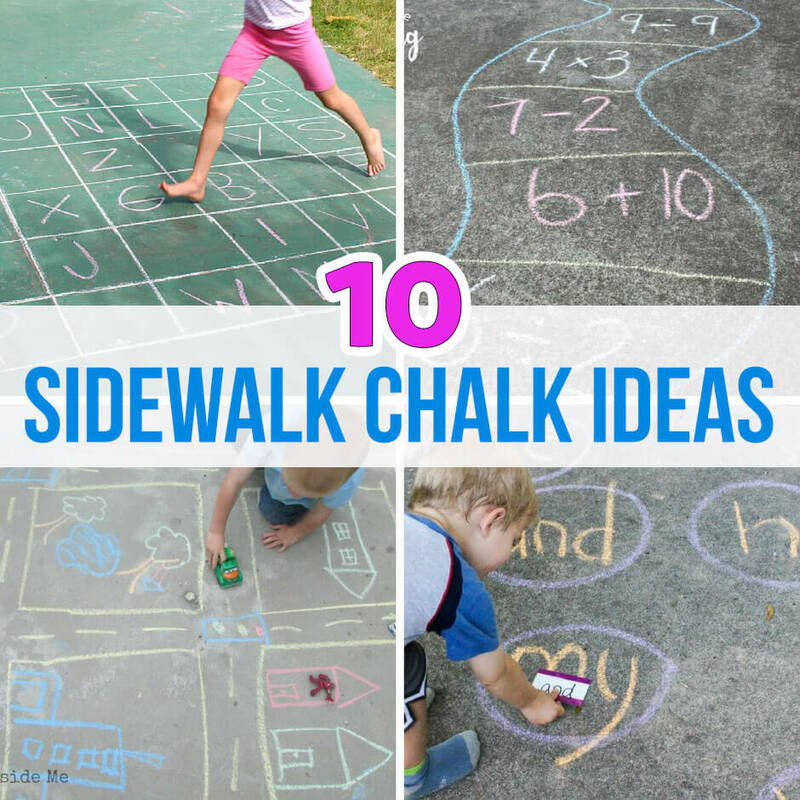 Which of these sidewalk chalk ideas are your favorite? 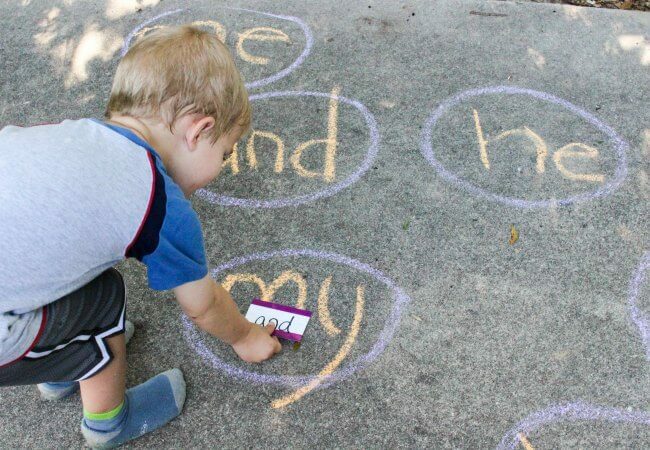 If you still haven’t found one you like, try one of these other sidewalk chalk games. Let us know if you have any other ideas or games we’ve missed! 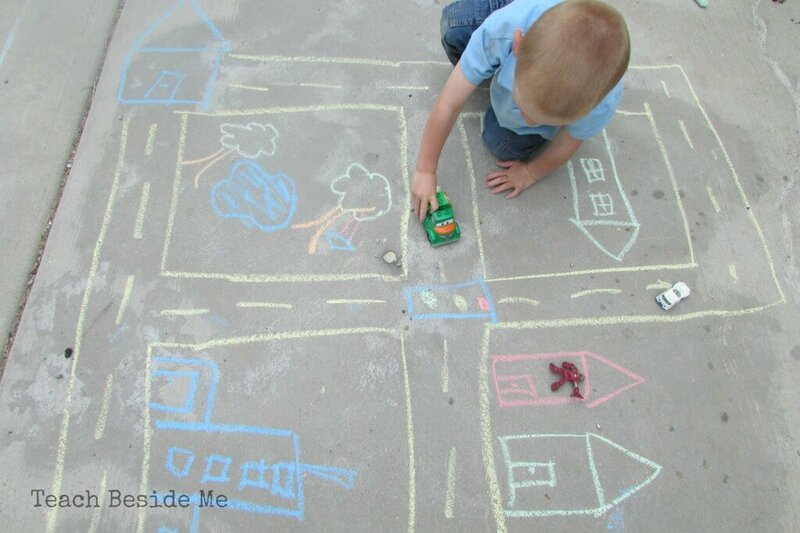 Here are a few other sidewalk chalk games to play with the kids! Build a Maze – build your own maze using chalk and have the kids complete the maze or build their own! Trace your shadow! Instead of tracing your body, stand and trace someone’s shadow! 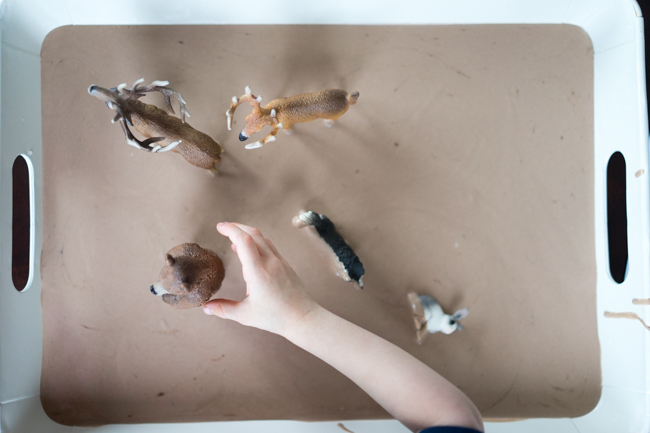 You can do this with shapes of toys too like dinosaurs and animal figures! 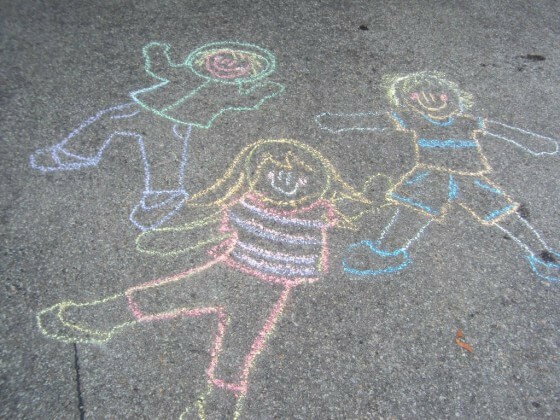 Chalk Art – draw balloons and take a picture of them holding them. 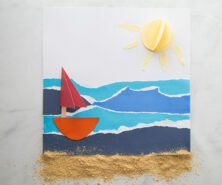 There are lots of different chalk art ideas you can make. We like some of the ideas here. 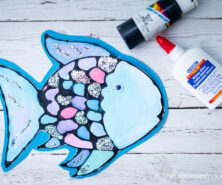 Looking for more fun kids activities? Try this play mud. You can do this in an outdoor sensory table and make a large mud pit for dinosaurs or other animals! 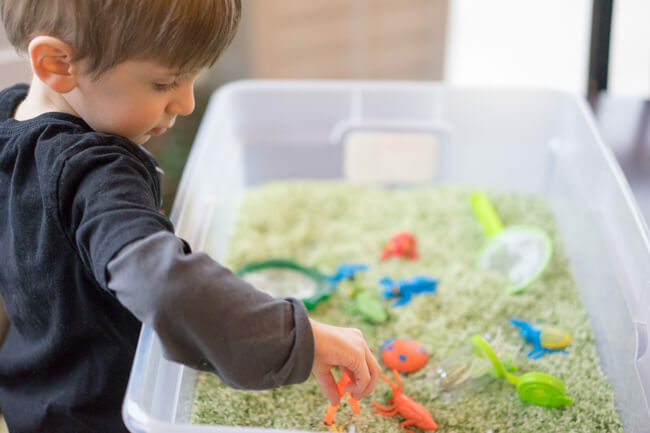 This bug sensory bin is a great way to introduce kids to different bugs! Then take them outside and see which ones you can find in your own backyard! Bring the magnifying glass along with you too!